Choosing a right gift for your loved ones can prove to be a quite a task. 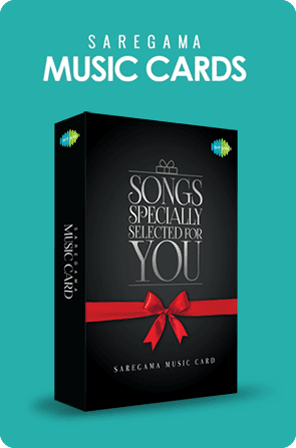 There's a lot of thought that needs to go into buying a unique gift - one that is personal and touches a chord with the recipient. 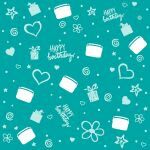 Normally generic items such as flowers, clothes, wallets, purses etc are bought which make for quite uninteresting and fall in the staid convention of gift articles. When it comes to gifting your parents, it would stand to reason they deserve the most unique and special gifts. One of the most unique and special gifts is to treat your parents to a complete indulgence package with a luxury vacation. These could vary from a five star cruise liner trip or a stay in a luxury property in the mountains or the beach. Or you could opt for a private safari in the wilderness of the jungles or perhaps a cultural trip in some of the most historical places in the world. 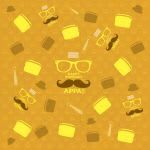 The above mentioned ideas, while upping the indulgent quotient, will surely prove to be an expensive proposition for your pockets. For arranging things on a smaller scale back home, experience vouchers are a fantastic way to treat your parents on their special day. 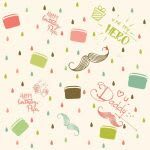 On your father's birthday, gift him tickets to a special sports event or maybe a popular play or a music event in your city and for your mother a shopping voucher for one of her favorite department stores. We encourage you to go ahead and make gifting for your parents an occasion to celebrate your love for them. Happy gifting ! When it’s come to gifting for your parents, you really want to go that extra mile to make it special. However, given our busy schedules and long hours at work, finding time to pick that perfect gift can be challenging. 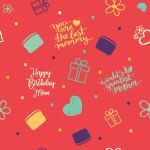 To help you, we have put together a list of birthday gift ideas for mom and dad that we believe can be quite the way to show them you care. For your mother, how about some personalised chocolates, fresh flowers, a hand baked cake or even personalised jewelry. However, nothing can beat the sheer joy she will have when you spend time with her. Pamper her. Take her to a spa to unwind. Follow it up with a dinner at her favourite restaurant with the family & friends. 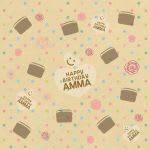 With some thoughtful planning, the time you spend with her will prove to be the best birthday gift for your mom. For your father, we urge you to look beyond gifting him the regular shirts, ties, books etc. and opt for a few more adventurous choices. If your dad is the kind who likes the outdoors, gift him a camping trip or even a hiking trip with you. If your dad knows and enjoys his drinks and his bar is his prized possession, you can perhaps get him some cool bar accessories. 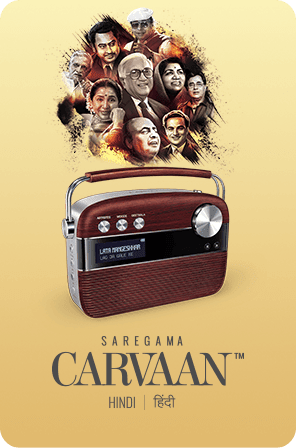 If either of your parents is a music buff, the Saregama Carvaan could prove to be an invaluable gift. 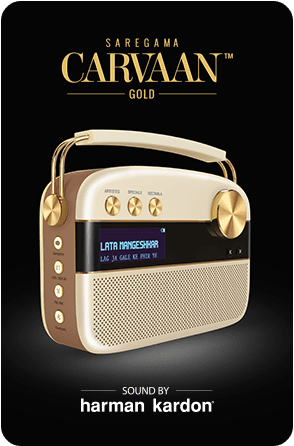 The Carvaan comes with 5000 old Hindi songs inside from the biggest of music legends like Mohd. 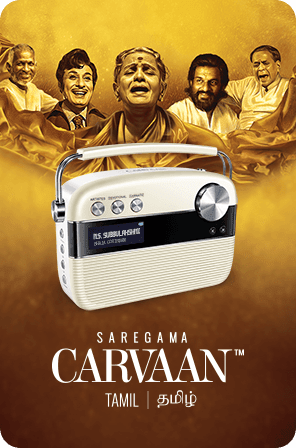 Rafi, Lata Mangeshkar, Kishore Kumar, Asha Bhosle, Jagjit Singh, Gulzar, Javed Akhtar and many others. 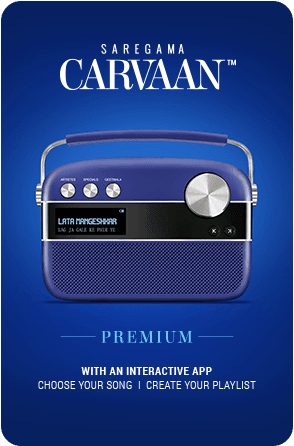 In addition to the pre-loaded songs, one can also enjoy FM or listen to one’s personal collection of songs on the Carvaan speakers via Bluetooth or by plugging in a pen drive in its Usb port. Its almost like gifting your parents a piece of their growing up years, laced with memories and nostalgia. We hope these ideas make your task of choosing a birthday gift for mom and dad a little simpler.